A new year is supposed to bring about a new you, correct? 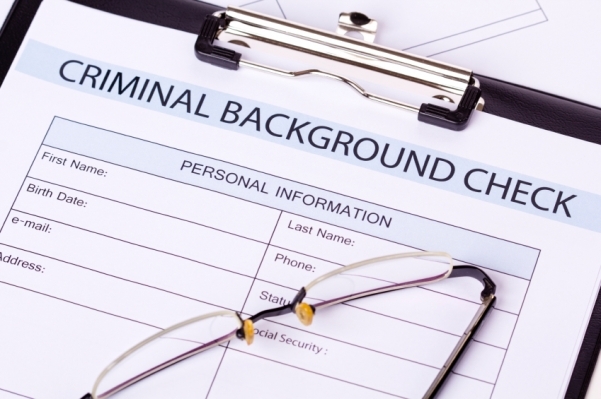 This can be a challenge for people who have a criminal record that constantly reminds them of a past mistake. Every time you fill out a job application or try to rent a house, you always have to answer “yes” when asked if you’ve been charged with a felony. If these charges were brought about when you were a minor or if you were found not guilty, you may be eligible to have your record Expunged or Sealed. 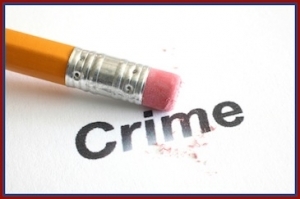 The Florida Department of Law Enforcement (FDLE) is the governing body who will ultimately determine whether or not you qualify to have your record Expunged or Sealed. If you were found guilty of any misdemeanor or felony crime including DUI, you are not eligible to seal or expunge your criminal record. What’s the difference between Expunge and Seal? A sealed criminal record does not make your record go away entirely. A record is still kept on file at the courthouse, with the arresting police agency and with the FDLE. What this does mean, however, is that your record will be placed in a sealed envelope thus making it no longer viewable to the public. The only way for it to be made public at this point, is for an order to be filed with the court to have your record unsealed. The clerk of the court will also erase your charges from the court’s computer database. An expungement, on the other hand, means your record will be destroyed both by the clerk of the court AND the arresting police agency. The only remaining record of your charges will be with the FDLE. If the charges were dropped, do I still have a criminal record? Florida law states that a criminal record begins as soon as you’ve been formally arrested not when you’ve been convicted. Thus, regardless of the outcome, your criminal arrest history remains the same. Do I qualify to have my record Expunged? No Action: The Office of the State Attorney chose not to file any charges against due to the circumstances in which you were arrested. Nolle Prosse AKA Dismissal: After the Office of the State Attorney initially filed charges against you, they later dismissed them due to either lack of evidence, problems with witnesses, pre-trial intervention or various other reasons. Acquittal by Judge or Jury at Trial: A verdict of not guilty was delivered in a trial brought against you by the Office of the State Attorney. Do I qualify to have my record Sealed? Adjunction Withheld: You entered into a plea or went to trial and the court withheld the conviction against you. If the case was dropped or dismissed you would be seeking expungement not a sealing because there was no findings of guilt. Once My Record Has Been Expunged or Sealed, Do I Have to Disclose It? If you do get your record expunged or sealed you no longer have to acknowledge it when applying for jobs unless your job includes working with children, person’s with disabilities, elderly or anything in the criminal justice agency. What disqualifies me from having my record Expunged or Sealed? Adjudicated Guilty: You were found guilty and the court convicted you of the crime charged after trial or a plea agreement. 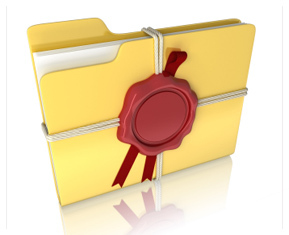 Can I Have All of My Records Sealed or Expunged? You are only allowed to have one criminal record sealed or expunged in your lifetime. If you accrued numerous charges related to the same arrest, the court might order the expunction of all criminal charges pertaining to that one arrest. This ruling is on a case by case basis and is at the discretion of the court. How Long Before My Record Is No Longer Public? It can take anywhere from 5-9 months to have your record Expunged or Sealed. In addition to the legal proceedings, it can take an additional 6-12 months for private companies who collect public records to delete your criminal record from it’s files. If your sealed or expunged information is released by one of these private companies, you may be eligible for monetary compensation. Having your record Expunged or Sealed is more than just signing a few papers and erasing history. You must first file a Certificate of Eligibility which is only valid for one year. You will then be in litigation with the Office of the State Attorney and they will argue against the court granting your request. The court has the ability to deny your petition event though you qualify. To ensure you don’t waste your time and money, hire a professional Expungement Lawyer who will get your record Expunged or Sealed in a timely manner. Utilizing a lawyer can help you explore all your options, plus recognize mistakes or omissions that can can delay or impede the process significantly. Please contact me today so you can put your past behind you and begin to move on with your life!